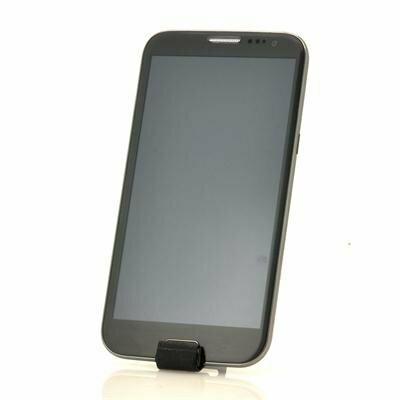 Successfully Added Android 4.1 HD Phone "ThL W7" - 5.7 Inch IPS HD Screen, 320 PPI, 1GHz Dual Core CPU, 8MP Camera (Gray) to your Shopping Cart. With more than 10 years of experience manufacturing Android Phones, ThL has managed to establish a broad customer base in both Europe and America. As one of ThL’s flagship phones, the ThL W7 features a high-end 5.7 Inch HD screen with a higher PPI (320DPI) than most top brands. This results into one of the finest viewing experiences you can get on a phone! Powered by a 1GHz Dual Core CPU, the W7 runs at the speed of light and thanks to Dual SIM, keeping work- and private life separated can be done easily by switching between the two SIM Cards. The 5.7 inch 1280x720 super HD screen delivers a crystal clear image and combined with the high pixel density of 320 DPI, you’ll be able to watch HD movies like they were meant to be viewed. Shoot great pictures with the back 8 Megapixel camera and use the front 3.2MP camera to video call your friends. 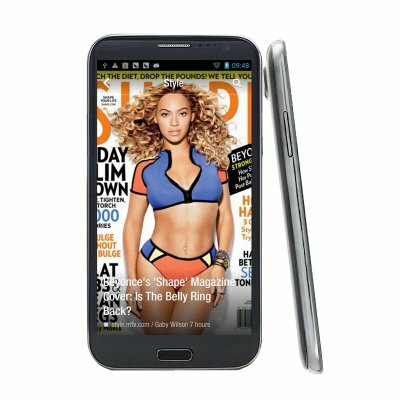 Running the latest Android version, Android 4.1 Jelly Bean, the W7 now features a better battery and CPU management, a customizable home screen and more! And to top it all off, the 4GB internal memory can be upgraded with an external micro SD card up to 32GB, this way your phone will never run out of memory again! 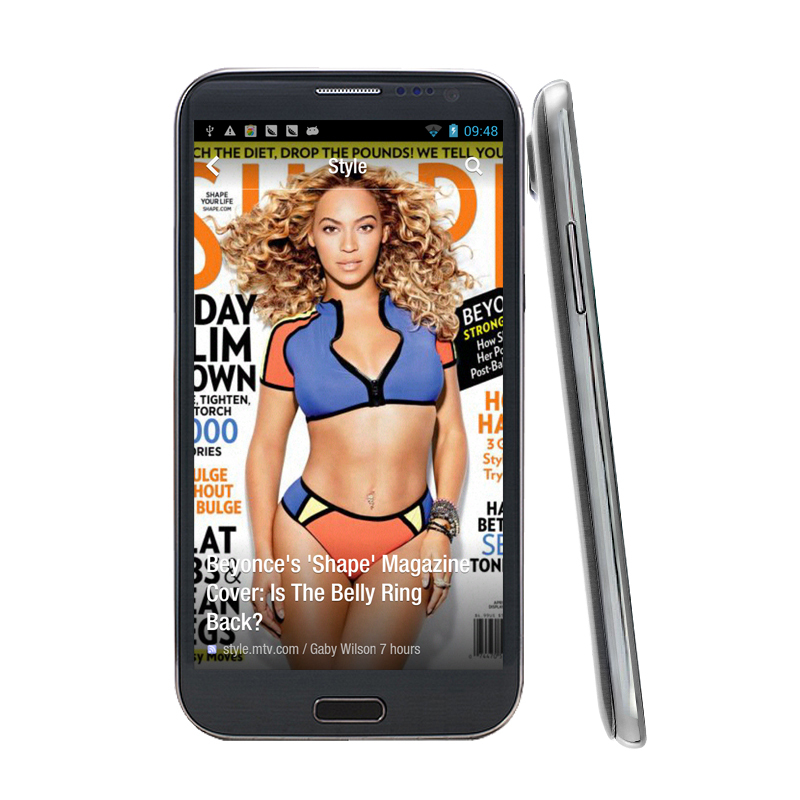 This is your chance to buy the ThL W7 at a low wholesale price! In stock now, we guarantee next day shipping and offer a 12 months warranty on all our products. Brought to you by the leader in wholesale Android Phones, Chinavasion.